… there are other places to watch the event of the year. Entrance to Chelsea Physic Garden will be free on Saturday 19th May to honour this special day. 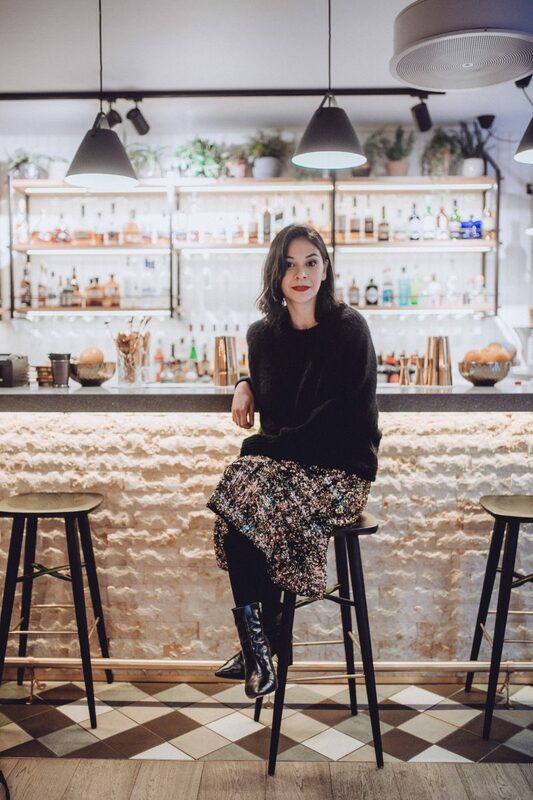 There will be a limit of 600 people and you will be able to enjoy their delicious menu (kids menu too) while sipping on a ‘Minty Markle’ cocktail. There will be a best hat competition and the chance to learn how to make a flower crown. If you fancy going to a pub, then somewhere with a big screen is a must. And of course, The Sporting Page is the place to be. 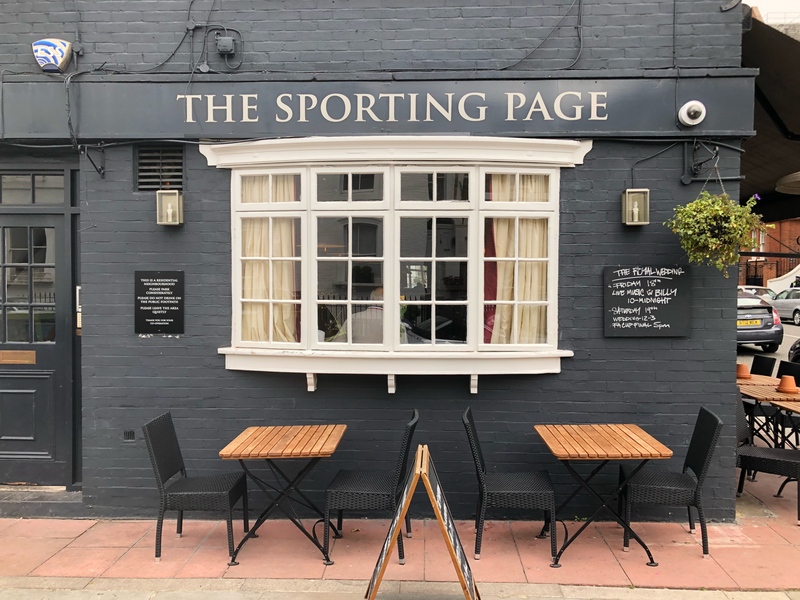 Winner of Time London’s Love London Awards for ‘Most Loved Local Bar or Pub’ in Chelsea, you can enjoy a good pub menu here. This was where I watched the Duke and Duchess of Cambridge’s wedding. 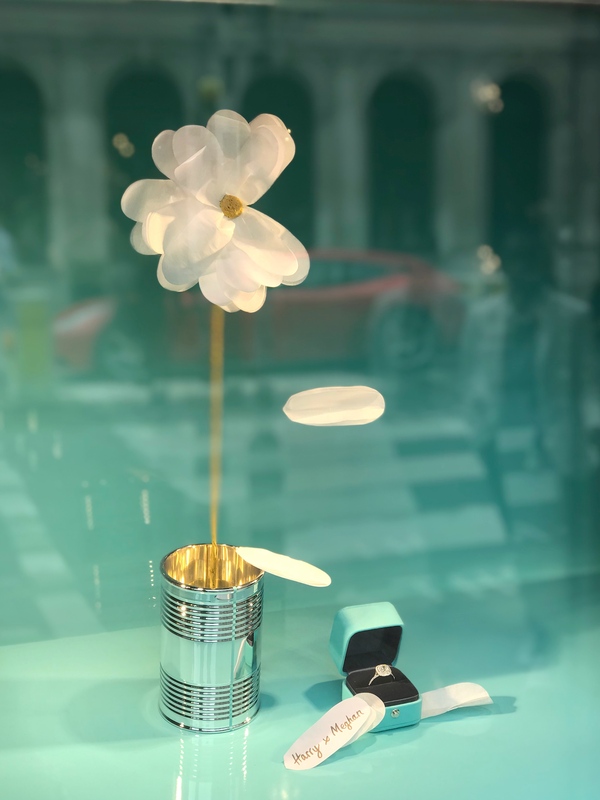 And if you are planning to watch the Royal Wedding at home but think you’ll want to go somewhere else to celebrate after, Duke of York Square are opening their green for picnics and live music. 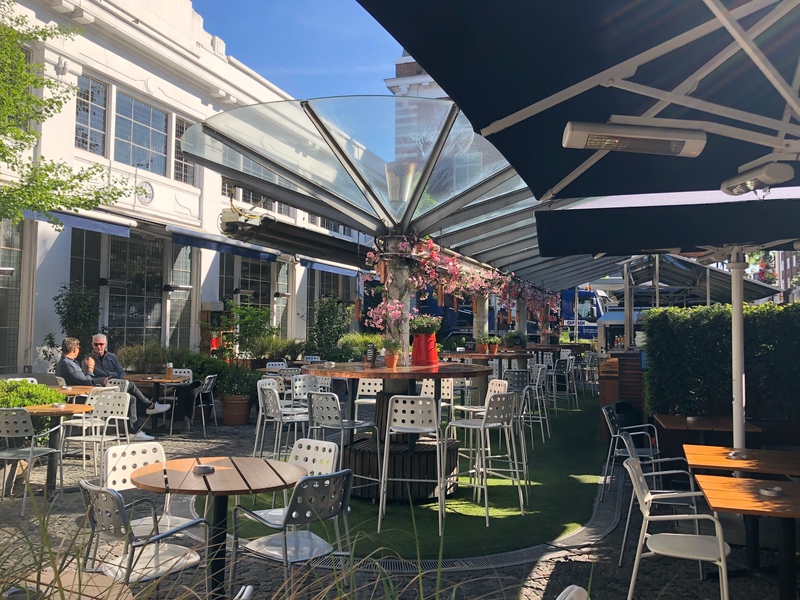 There won’t be a screen but with the Fine Food Market and anticipated great weather, I’m sure the atmosphere at Duke of York Square will be lively especially with all the Champagne flowing. 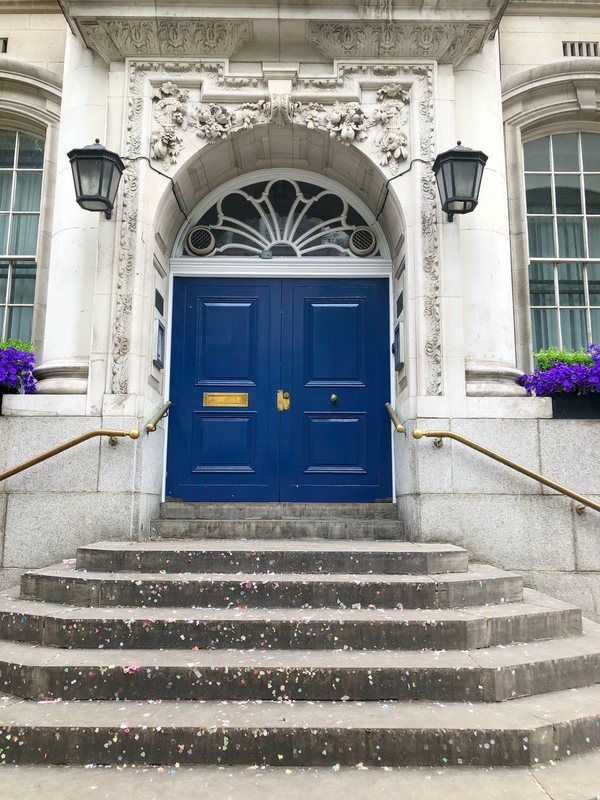 I can’t help but think, wouldn’t it be fabulous if when walking along King’s Road, we could stumble upon Harry and Meghan stepping down these steps? Wouldn’t that be great? Known names that have done so include Patsy Kensit and Jim Kerr in 1992; Wallis Simpson in 1928; and Judy Garland with Mickey Deans in 1969. 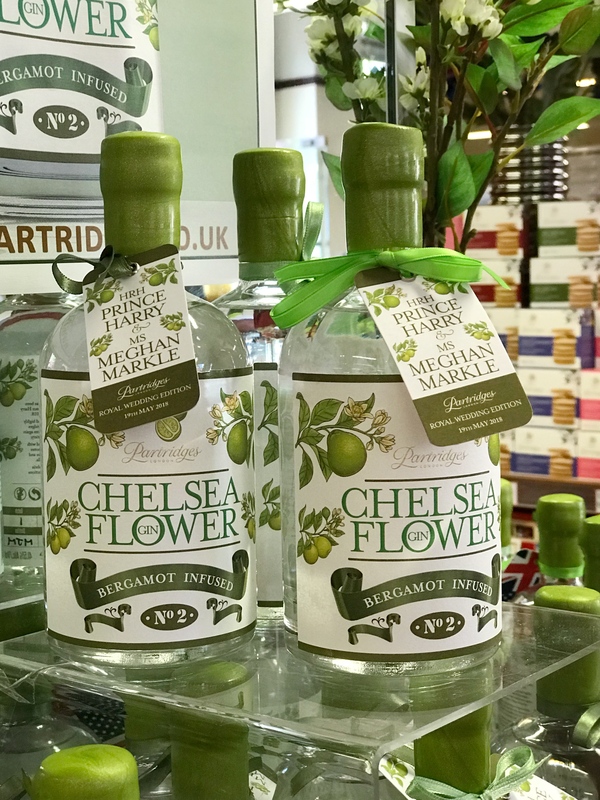 … Partridges’ Chelsea Flower No.2 bergamot infused gin which has launched to celebrate the marriage of Prince Harry and Meghan Markle. 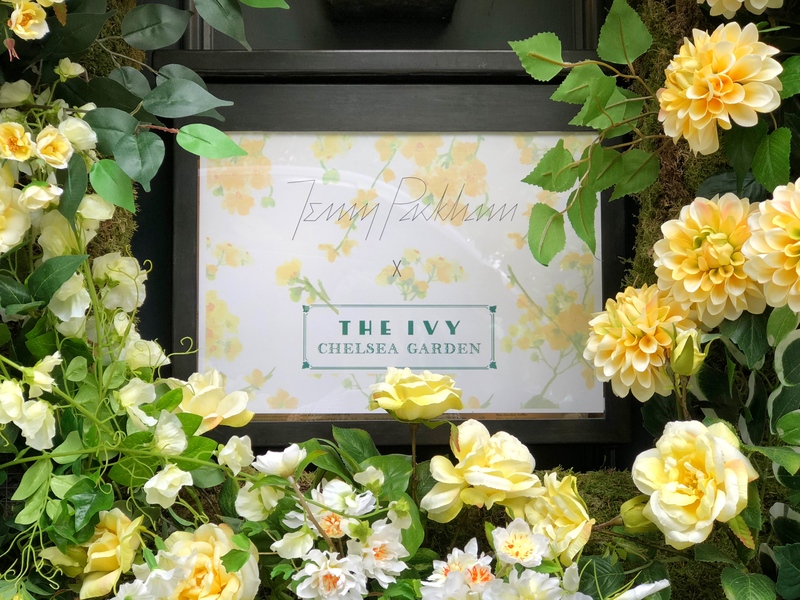 There are also floral cocktails to enjoy at The Ivy Garden Chelsea who are partnering with British bridal queen Jenny Packham in celebration of the Chelsea Flower Show. So much to get excited about in Chelsea. And if there is more going on that you’d like to share, please feel free to leave a comment below. 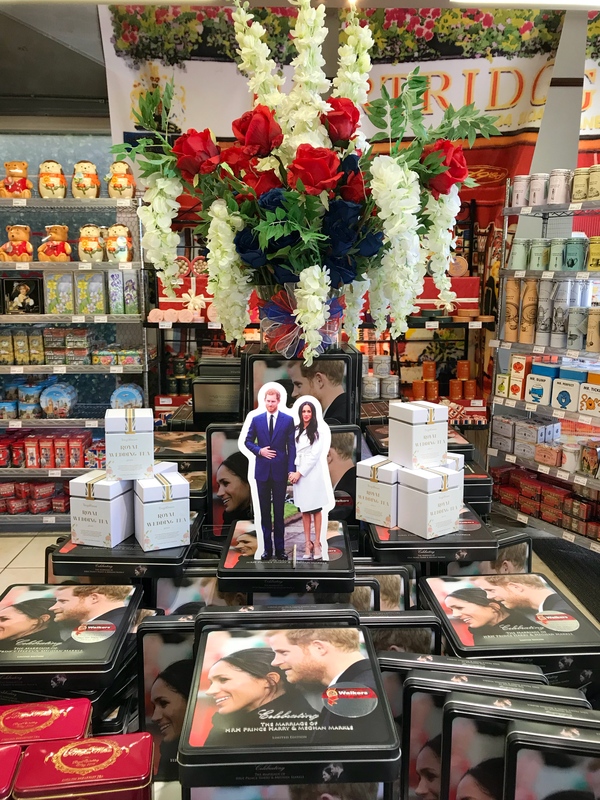 Oh, goodness, I need to try a ‘minty Markle’!